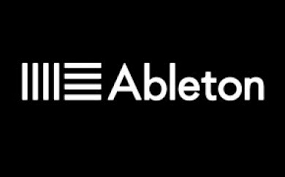 My goal is to help Professional DJ's learn the basic features of Ableton Live 8 (and above) in order to make their existing music libraries more DJ Friendly. I offer instruction on: Warping, built in Effects and their Automation, basic Cut & Paste editing, etc. Each session is approx 1 hour with a low cost of $30.00 per hour. NOTE: I do not offer instruction on 3rd party hardware installation.